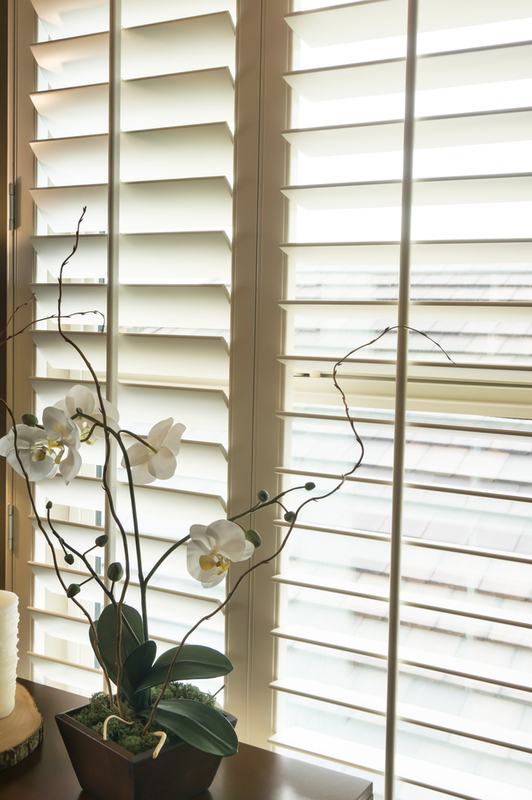 Blinds do more than provide much-needed shade and enhance your home’s aesthetic appeal. They can also improve comfort and boost energy savings. No matter which rooms need new window treatments, Hunter Douglas® blinds lead the market in terms of style and savings. Here’s what homeowners need to know before they start shopping. A large percentage of a home’s heat escapes through the windows. Hunter Douglas window treatments address this issue by providing insulation to keep heat inside during the cold winter months. Meanwhile, in the summer, the barrier serves as protection against the sun’s harsh rays. These effective products help you cut down on heating and cooling system use, reducing energy expenses and keeping families comfortable year-round. As a bonus, the blinds also protect furniture, flooring, and wall coverings from fading due to UV exposure, so your home always looks its best. Hunter Douglas blinds come in a number of alluring styles, colors, and materials. Whether you prefer the look of wood blinds or the streamlined silhouette of a sheer fabric shade, there’s an option out there for everyone. They also come in colors ranging from soft neutrals to navy blue to suit every decor. Whether you prefer one style throughout the house or a mix of blinds and shades, the company’s sophisticated, contemporary products fit perfectly into the modern home. Hunter Douglas blinds feature innovative designs that keep children safe. Rather than a traditional string that can pose a safety hazard, the models operate via a motorized device or a rod. As an added benefit, these styles look more appealing and offer greater convenience. You can even program the blinds to respond to voice commands or a smartphone app for greater light control and privacy throughout the day. For the highest quality selection of Hunter Douglas blinds and window treatments in Rochester, NY, look to Christie Carpets. For over 30 years, the team has provided the finest window treatments, hardwood flooring, and area rugs. Starting on September 22, the business is pleased to offer very special early-bird holiday deals on Hunter Douglas products. To learn more about their selection of stylish blinds and shades, visit them online or call (585) 663-5030.